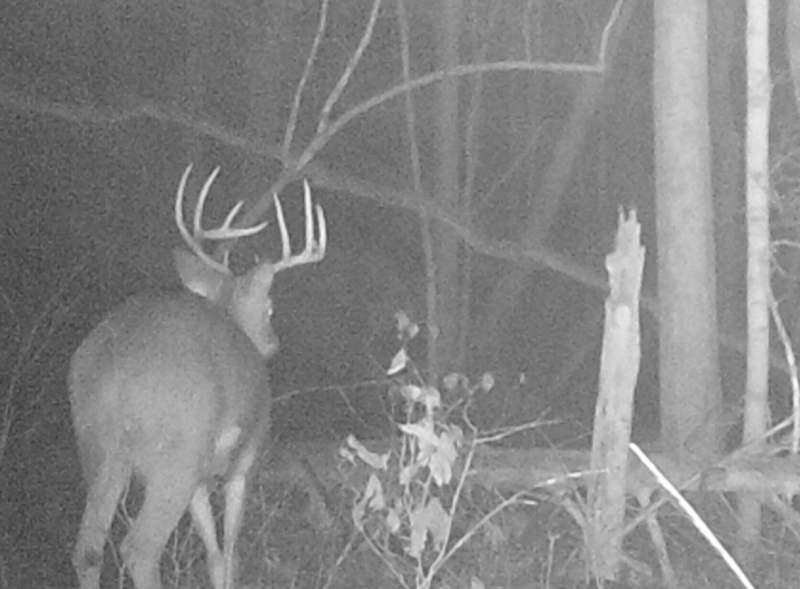 When most people think of summer whitetail preparation, they immediately consider trail cams, mineral sites, and food plots. I like to take my summer scouting a step further, and it all starts with the work I have put in during the winter and spring months. Nature’s cycle for the whitetail deer has them programmed to be gorging themselves with calories in the summer and fall months leading into winter. 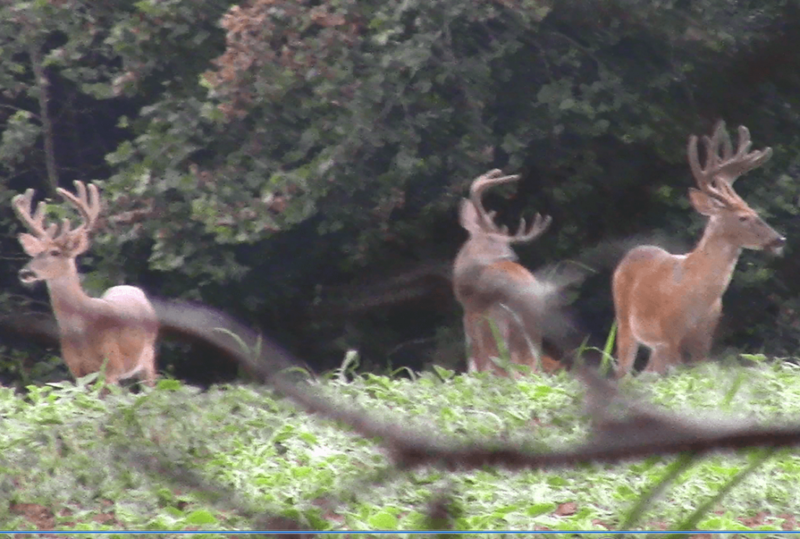 For a hunter willing to stick out the hot weather, this can be a very rewarding time of year. Summertime is when I get to connect the dots between my winter scouting and match exact buck beds to specific animals. Placing these puzzle pieces together then leads into the fall pursuit of target animals with identified beds and travel patterns. I have been extremely successful with these methods over the past few years and I am going to share the tactics I use. My summer scouting starts with a focus on food sources within a 1.5 mile radius of the areas I spent my winter and spring months scouting. I find the 1.5 mile range is a comfortable distance for the target animals to transition from their summer bedding to their fall and winter beds and core areas. The most common summer food source here in the Midwest are soybeans. With that being said, clover, alfalfa, and any sort of green food plot can always be an evening food source for a mature buck. Identifying these food sources within that 1.5 mile range of the core areas I have scouted during the winter, is a critical step for my summer scouting. 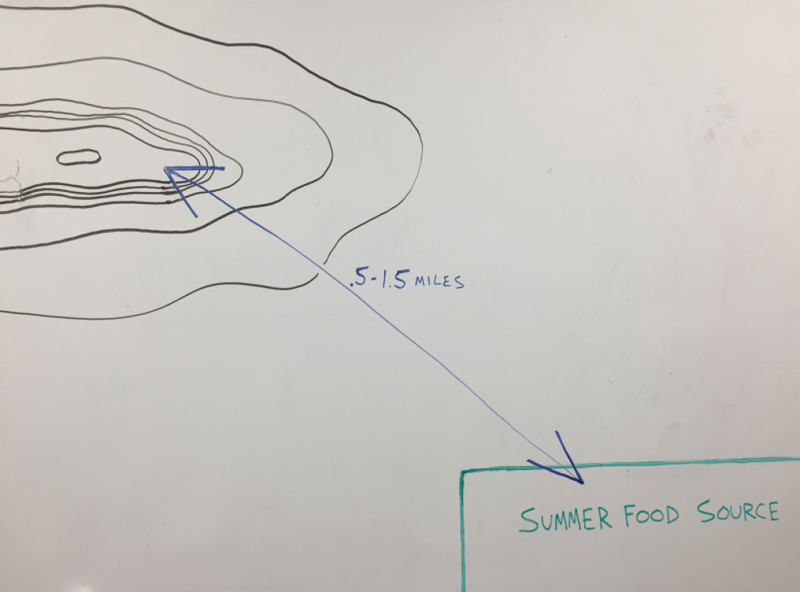 After I have identified the food source within the 1.5 mile range of the fall/winter core area, I then starting thinking of the best method to observe the area. My preferred method is always from a close roadway where I can either glass in the evening hours or spotlight after dark (legal in Indiana). However, many times I have to get creative and do some pretty crazy things to observe the area I am interested in. This can mean anything from brushing a blind, packing an observation tree stand in, or even hanging a camera high in hilly areas that are near impossible to view from afar. Regardless of the method, I am going to do whatever it takes to observe the area of interest. Summer glassing from a tucked in brush blind. Observing a food source nearly a mile from the core area scouted during the winter and spring. The summertime for a whitetail buck means time to conserve energy and consume as many calories as possible. Its nature’s cycle of preparing the animal for the rut and winter ahead. Because of this, deer are going to bed close to the food sources this time of year. 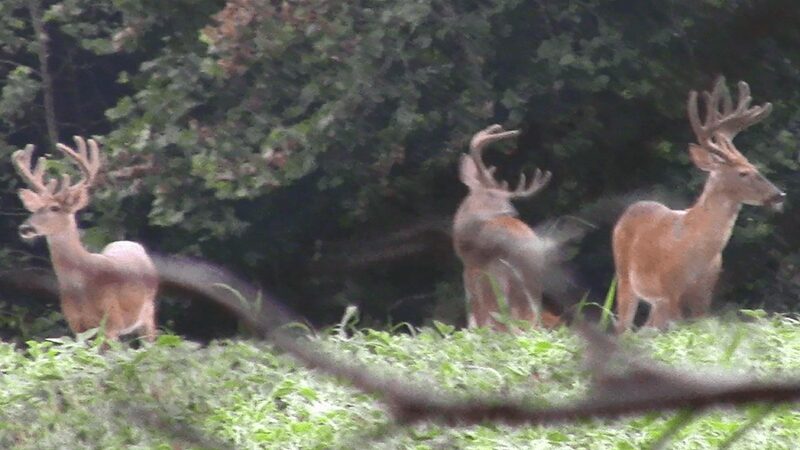 Mature bucks are still going to bed with the wind at their back and a clear view ahead. During the summer, they typically bed close enough to the food source they can view anything in front of them, and smell anything from behind. With that being said, all deer are different. There is nothing more valuable than “eyes-on” observation to determine any specific pattern a particular buck might have. It could lead to an observation that ends up getting that animal killed. The red line represents the path a buck will bed on during the summer. The blue arrow represents a wind out of the west. The green dot is a buck bedded with a west wind. He is able to smell anything behind him and visually observe the food source throughout the day. Mature buck that was glassed on summer food source. He is now on a trail camera ¾ mile away in his core area that was scouted the previous winter and spring. By the middle of September, soybean fields will be yellow and hardwood foods start to fill the timber. It’s a natural time of change for the whitetail deer. Although food is still a major priority, they are shifting towards security and gearing up for the rut. These animals start moving from their summer bedding and transitioning to the region they feel safe in at their fall and winter core areas. These are the same areas I have spent all of my winter and spring months scouting in. The mature bucks are now moving from the summer bedding areas and into the fall beds where they will live until the end of next spring. I have now identified the exact beds, observed the specific animals, and I know they are living where I need them to get killed. It is now time to plot the pursuit. The blue line represents the transition from the summer bedding and into the fall and winter core area. The yellow circle identifies the deep hill country ridge where a mature buck will bed during the fall and winter months.